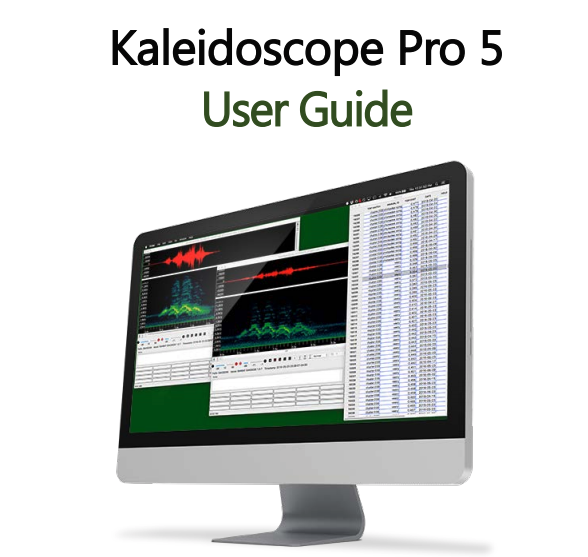 Wildlife Acoustics has recently released a major upgrade for our Kaleidoscope Pro software. There are enhancements to existing functions, and some powerful new features have been added. My first job was to write a new manual for Kaleidoscope Pro version 5. The manual is embedded in the software and you can also download it from our website. I’ve set up the manual to be as practical as possible. The first section is an overview of the software including basic specifications and a description of how to install and get up and running as quickly as possible. Kaleidoscope Pro is actually a sophisticated set of tools--It can do many jobs. To get you up to expert level with Kaleidoscope Pro, the second section of the manual is titled Typical Use Workflows. There are specific step-by-step tutorials for each of the major functions of the software. You can start from zero and be getting results immediately just by following the examples in this section. A significant part of working with bioacoustics information is the metadata that is created along the way. If you understand the metadata workflow in Kaleidoscope Pro, you’ll really be able to get the most out of your work. Therefore, we’ve included a section in the manual dedicated to metadata. We then follow with a Reference Guide and Resources section. This goes through every button and function in Kaleidoscope Pro. What does it do? How does it work? What additional information might you want about this amazing software? It’s all spelled out. That covers the written description, but we’ll offer you more. When we released Kaleidoscope Pro we also posted nine in-depth tutorial videos. Plus, we created one-minute introduction videos for each major function of the software. 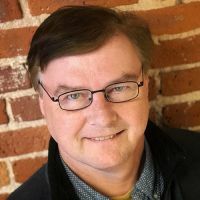 In one minute you’ll get a general idea of each aspect of Kaleidoscope Pro and then you’ll be ready for a deep dive into the main tutorial videos. One of my favorites is the Auto-ID for Bats Quickstart tutorial. This video is designed to be interactive. Along with the video we’ve provided a PDF document and a collection of bat calls. Don’t just watch somebody else do the work. Follow along step by step on your own computer and see how easy it is to get fast, accurate results. I’ll be posting additional blogs that talk about specific functions of Kaleidoscope Pro. And just to tease you a bit, I’m currently working on a series of videos that explore the details of our Song Meter SM4 and Echo Meter Touch hardware devices. There’s a lot going on at Wildlife Acoustics and we want you to get the absolute most from these amazing tools.